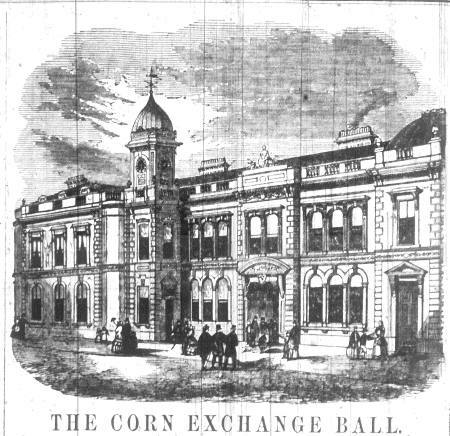 As soon as the Corn Exchange opened in 1858, it became a hub of Berwick life, beyond its role in business and finance. It was used for auctions, balls, entertainments, and many aspects of social life. 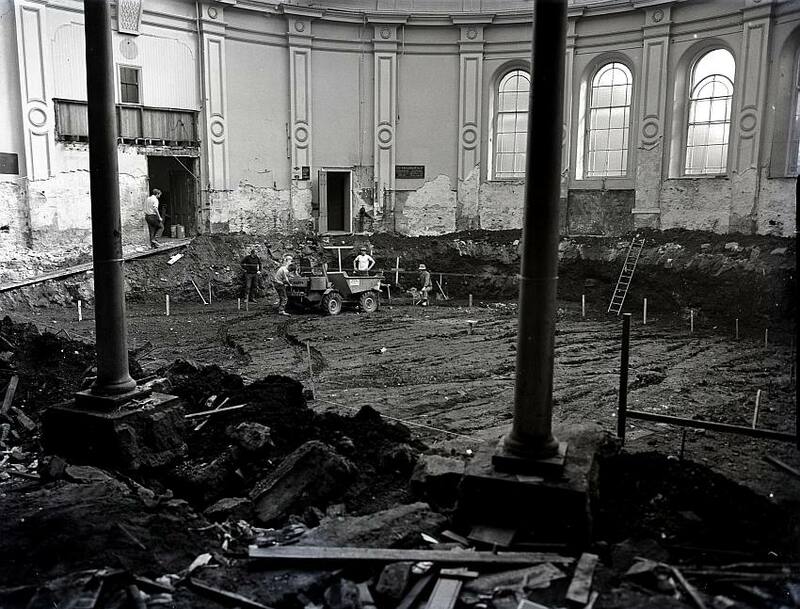 It was also a venue for political and religious meetings, including many in connection with things such as the franchise, the temperance movement, licensing acts and fishing rights. It ceased to function as a trading exchange by the early 1960s. It was then transformed to become the town’s swimming pool until 1998, and after that it was redeveloped to became a set of residential apartments. Its history has been well represented in reports and advertisements in the local newspapers. In the following documents, Lars Rose has created a chronological transcript of items in the Berwick Advertiser in which the Corn Exchange is featured. They record the events which took place there, often with detailed descriptions of proceedings, as well as listing the names of many individuals, both native to Berwick and visitors, who have been involved in its history. The links below will load the transcripts for the period 1856-1893 in PDF versions. 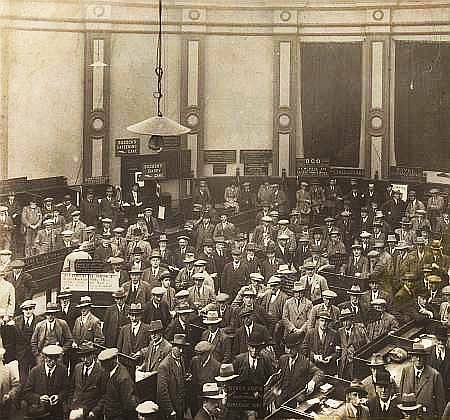 The Corn Exchange in session, around 1920. Photo: Berwick Record Office.